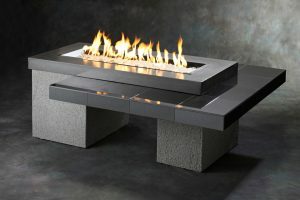 Outdoor Living Concepts is located in the new Desert Business Park and Design Center in Palm Desert… this high-end design showroom caters to Southern California’s most prestigious contractors, designers, landscapers and architects and their respective clients. Services include design planning, product selection as well as wholesale and retail pricing. Bob Clay, president and founder of Outdoor Living Concepts has a 25+ year history in the casual living industry. He cultivated his in-depth knowledge as Vice President of Sales and Marketing for one of the largest luxury outdoor appliance distributors in the country. For 15 years, Bob traveled the Western United States, establishing a premiere dealer network, and educating sales specialists and their clients on the value of owning commercial quality cooking equipment. His focus has been on performance, and the level of enjoyment that can be achieved. An expert with an intense passion, major grill manufacturers have requested Mr. Clay’s participation in their focus groups, including LYNX, Alfresco BBQ Grills, Jade/Dynasty and Vintage Luxury Grills. 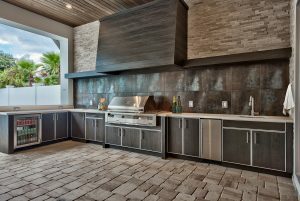 He thoroughly understands his customer’s needs, enabling him to recommend design changes that greatly improve our quality of life. Many of his innovations are being used today. 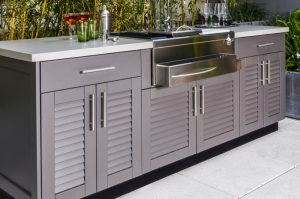 Bob has redefined the high-end grill market by bringing the professional culinary environment to the outdoors, creating aesthetically beautiful and functional outdoor kitchens. 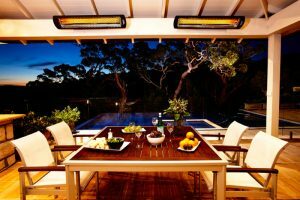 You can count on Outdoor Living Concepts to help you design your IDEAL outdoor entertainment space. Start by giving us a call at (760) 772-1182.